Home Politics Will The New Kennedy File Set To Be Released Tell Us Who Really Killed Him? Will The New Kennedy File Set To Be Released Tell Us Who Really Killed Him? The US. 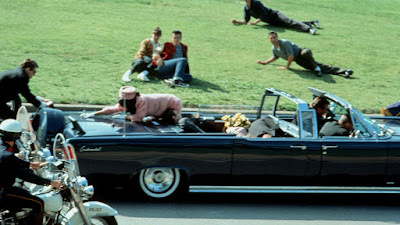 Government is set to release over 5 million total pages related to the assassination of former President Robert Kennedy who was shot and killed on November 22, 1963 in Dallas, Texas at the age of 46. 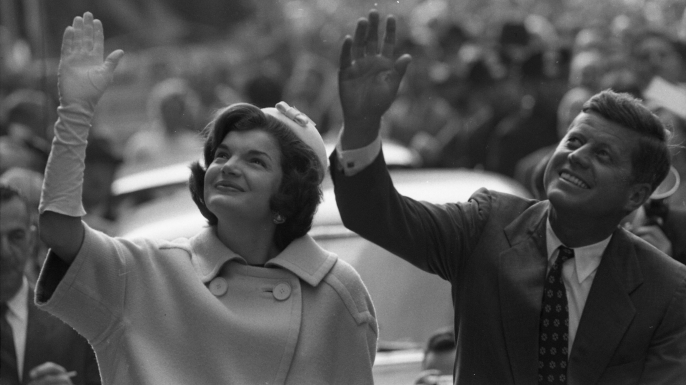 Kennedy's murder remains one of the most notorious and bewildering murders or crime in US. history, and the decades since has only added to the mystery, not soften it. Who killed him and why has been in the forefront of Conspiracy theorist's agenda for over 50 years now, and they don't seem to be abated. 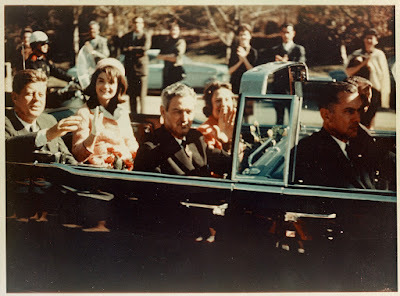 While all evidence points to Lee Harvey Oswald - a Marxist with experience in the Marine Corps, many nonetheless still believe they were other parties to the crime - especially since Oswald himself was killed a mere two days later by Jack Ruby - a low live criminal. It stinks of conspiracy, yet, no one has found one, or reported it, at least. While most would hope this latest release would put an end to the mystery once and for all, many observers are not holding their breath. In 2014, a classified document that went public revealed the CIA had hid evidence from the Warren Commission and other government agencies charged with the investigation of the murder. 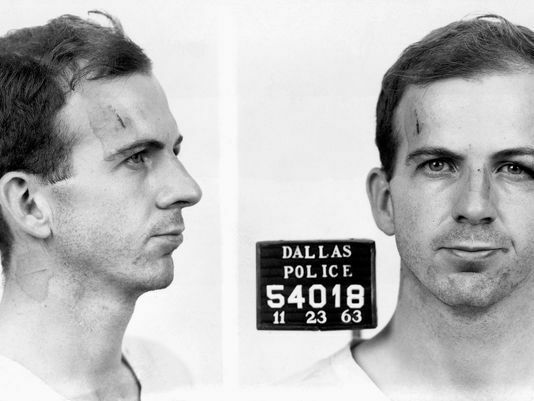 The files, and other reluctant statements by the CIA and FBI revealed the extent to which both knew about Oswald, including having knowledge he had travelled to Mexico (where he was believed to have made known his intention to kill Kennedy), talked to Soviet Assassination experts, and even dated a woman from the Cuban embassy amongst other things which should have raised a series of red flags, but was ignored, unfortunately. By US. law, all documents related to the case must be released no later than 25 years after it was passed. The time frame elapses today, October 26, 2017. Hopefully, the documents to be released would beam further light on how much the CIA and FBI knew about Oswald, and the extent of their coverup. I'm not expecting more though. I doubt it would reveal who was involved, or why.